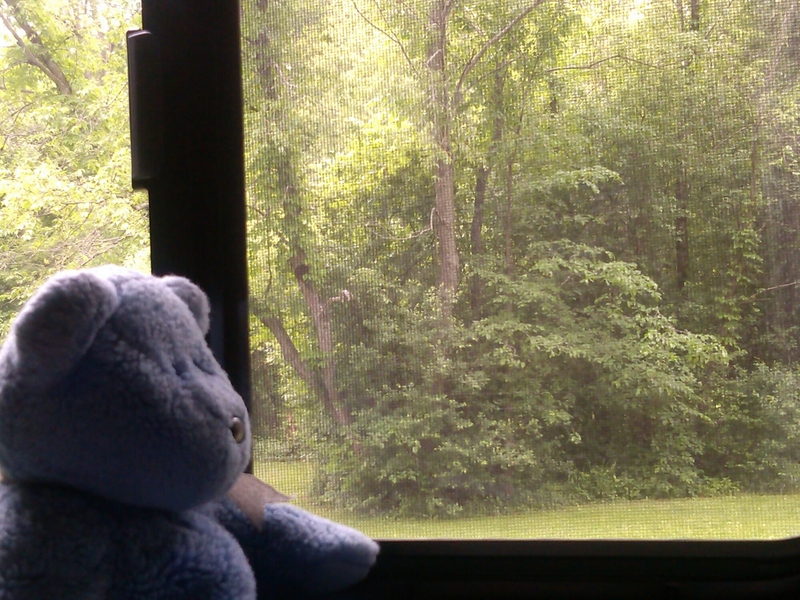 This entry was posted in That's Life and tagged Challenges, trailer life by The Adventures of Blue Bear. Bookmark the permalink. Sometimes two heads are really better than one. And four hands.